Many people want their dog to be their exercise partner. A dog does not only help you exercise regularly, but also makes your workout session a lot of fun. A few common bonding exercises with your dog are walking, running, tug-of-war and playing catch. In this post, we will provide 3 additional exercises for you and your dog. If you love the outdoors, taking a hike with your dog is a great idea. Hiking is really good for your health and having your best friend with you is even better. You will be able to explore new things while bonding with your pet. Hiking can improve your health and relieve stress. This is a great chance for your dog to explore new things as well; instead of only hanging out in your neighborhood. 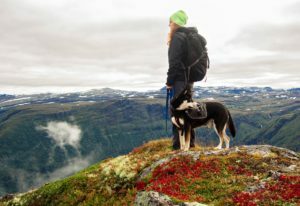 Make sure to prepare some hiking items before taking your dog with you on this adventure. My dog loves to swim! We usually play catch with him at the beach. It’s so cute seeing him swim next to me. 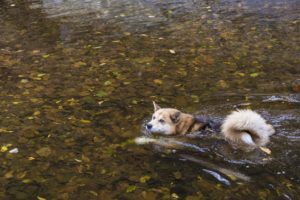 Swimming is a great exercise for both dogs and owners. It requires you to work out your entire body. If you have a chance, try to bring your dog to the swimming pool or the beach once a week. My dog is an Aussie. He loves swimming. Although he has lots of energy, he can get really tired after a beach day (he doesn’t usually get t ired when we bring him to the dog park). However, don’t forget to give him a bath afterwards. Surprisingly, I found that many dogs love playing soccer. It makes sense though. If you play catch with your dog often, he will probably get used to catching moving objects from you. I didn’t know that my dog was a great soccer player until I dribbled next to him. He followed me closely in every step and even stole the ball from me. It’s a lot of fun. However, make sure that your dog doesn’t chew your soccer ball (he might think that it is one of his toys). Some other exercises you can do with your best friend are Yoga, Cycling, Kayaking, Paddle boarding, Skiing, or even Rollerblading. 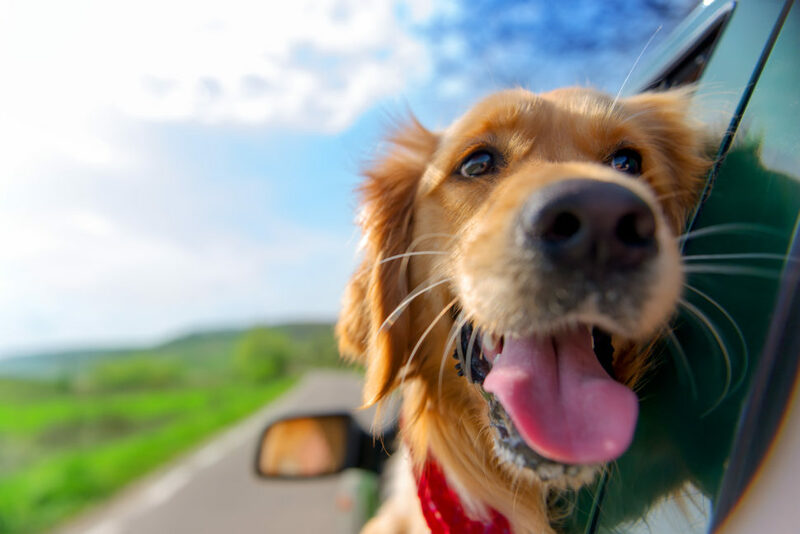 Dogs are truly great companions since they can enjoy so many activities with you. Dogs love the outdoors, living in the moment and have so much energy. There’re many things that we can learn from our dogs. I LOVED the yoga video!! It put a HUGE smile on my face. Hello, thanks so much for this great post about bonding exercises. I especially love the swimming suggestion! I think it’s great to bond with our pets and what better way than to bond while exercising. It will definitely make exercising more fun. Yes Yes Yes, I have a dog (actually 3) and they love being active. Its the best part of the day when we have a play. Totally enjoyed your post and loved the bits of what you actually do with your dog. We take our dogs to the communal dog park where they interact and socialise with other dogs. Its great fun. Great website! I love that video! I wish my dogs liked swimming. They don’t like water. I do take them to a dog beach and we all enjoy that–as long as we don’t get too close to the water! I am an Aussie too, what kind of dog do you have? My pup likes to do just about everything with me, he gets a bit upset when I leave him home with the cat. I’m pretty sure the cat isn’t a fan of the dog being left home either, but they haven’t killed each other yet so I guess it’s all good! Haha thanks for sharing Shirley. I’d love to see your dog and cats. They must be super cute!